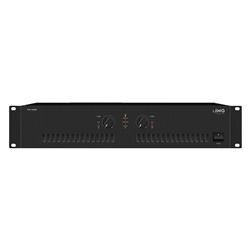 Utilising efficient D-class amplifier technology, the MA-206 mixer amplifier is small, sleek, light, and full of features to set it apart on today's demanding professional audio installation market. 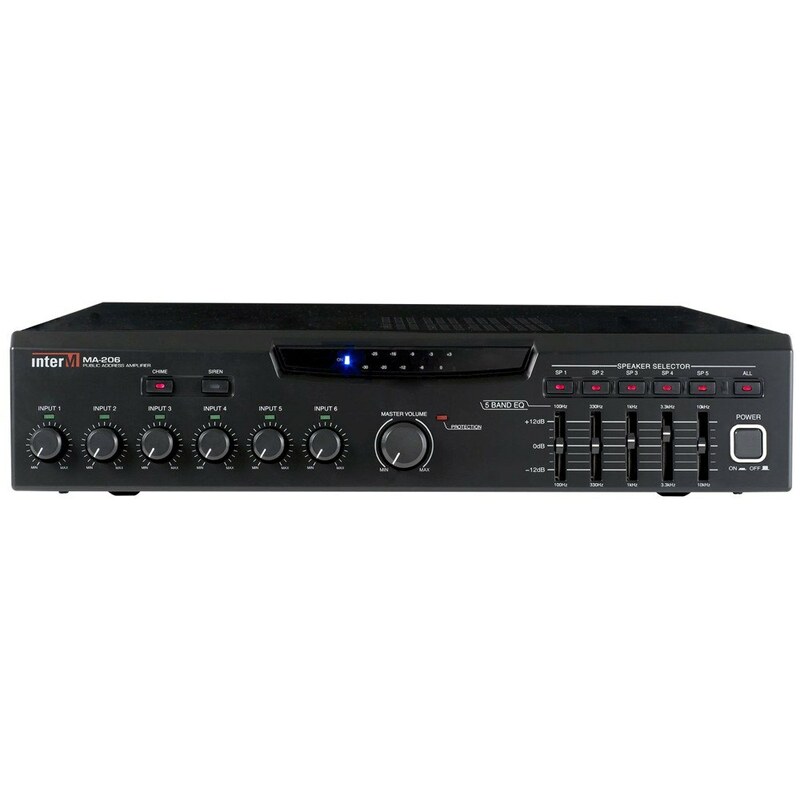 5 selectable speaker outputs, 6 individually-controlled mic/line inputs, and a 5-band equaliser, as well as Priority Mute options on Telephone Input and Input 1, remote volume control and a chime/siren funtion, you'll rarely be left wanting with the MA-206 among your kit. 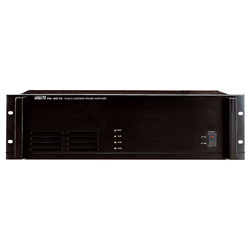 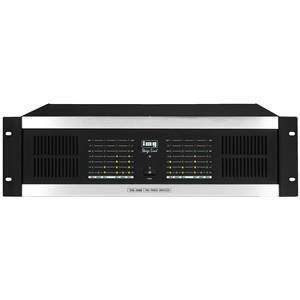 Ideal for user-manageable, zoned PA and background music in applications such as retail, education, corporate and church installations, this 60W amplifier gives powerful sound from a powerful system.